Donations - Ethiopia Arise and Shine! The main support comes from the organization of the same name in Germany, Ethiopia Arise e.V. Over this association, incoming donations are managed and used in accordance with the statute. Each donor of the following calendar year is issued with a tax-deductible donation receipt. 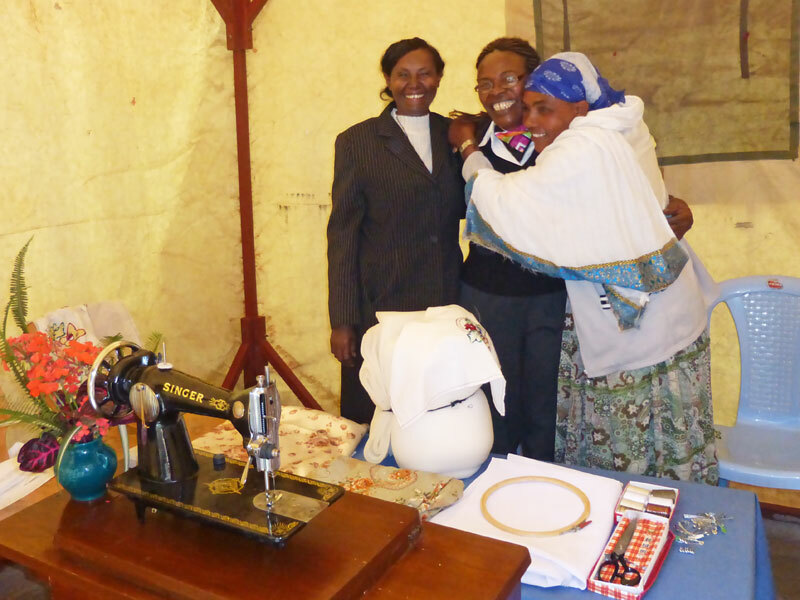 A donation of goods is also possible, a sewing machine, for example. Ethiopia Arise receives no governmental grants, not from Ethiopian nor from German public sources. 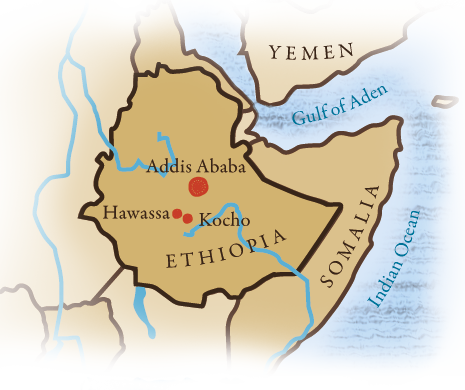 Specific donations for the school project in Kocho / Hawassa.